him to create complete new products out of old coffee. workshop – a collaboration that is constantly growing closer over the time. 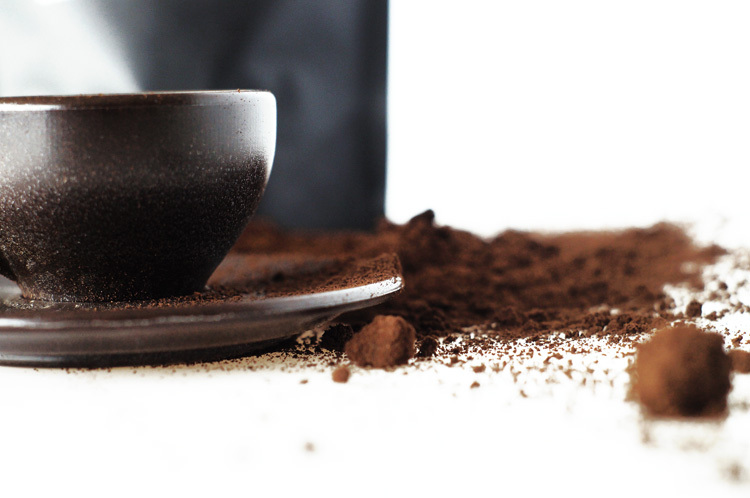 is the form of the coffeecup – 2015 the first espresso cup was launched. dish washer friendly and long-lasting, and can be used over and over again. product out of Kaffeeform – at least the imagination has no limit!